A new month means it's time for a new Sketch of the Month (SOTM)! Each month this year I will be providing you with a new sketch you can use for inspiration, and of course I'd love to see what you come up with! 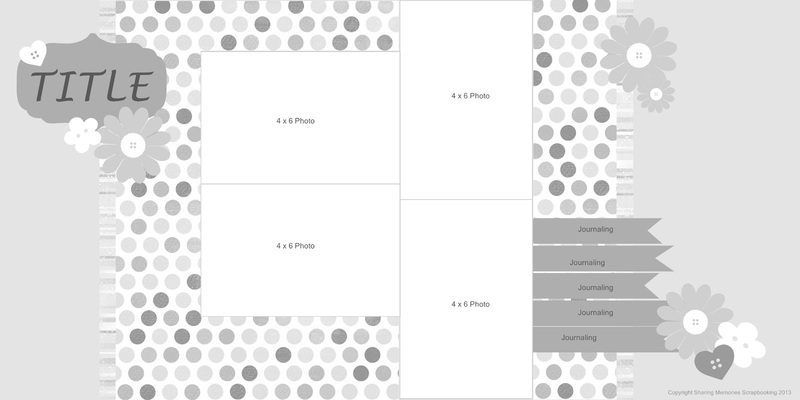 If you have a blog, you can post your finished layout on your blog and link up to the post using the linky tool at the bottom of this post. No blog? No problem! Simply email me a jpg of your layout! 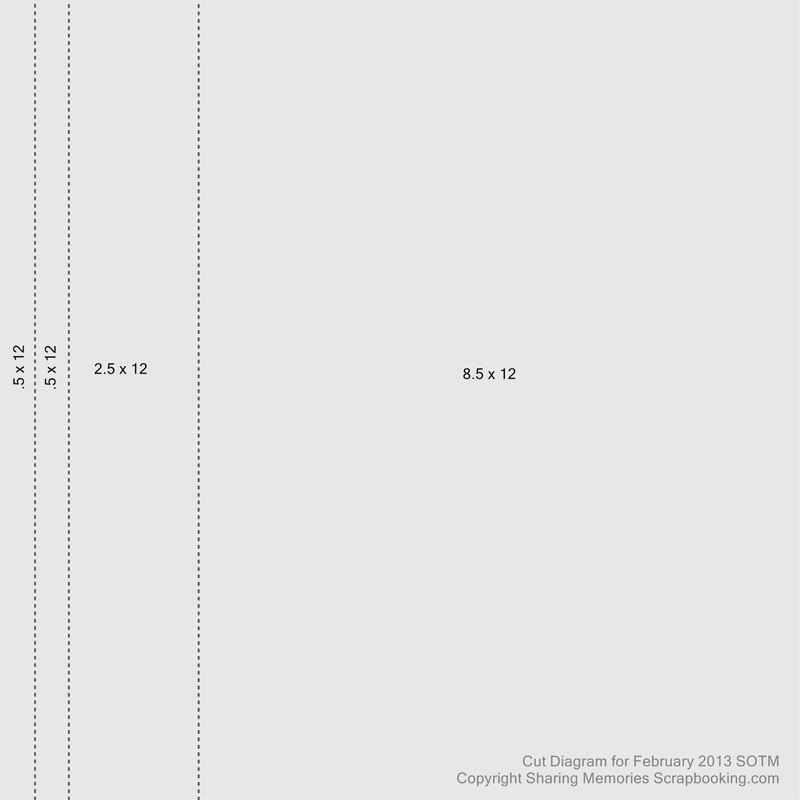 All layouts linked or emailed will be entered into the random draw at the end of the month. 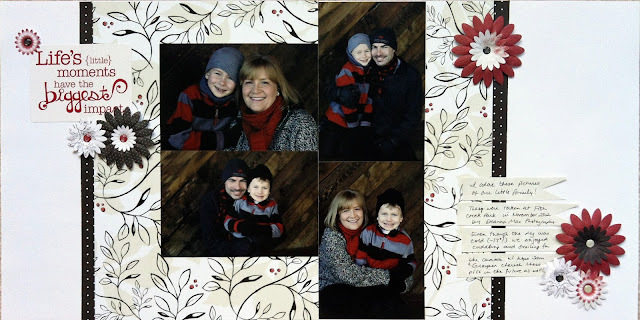 This month I thought I would give you a 2 page layout, using a super easy 1-2-3 formula. 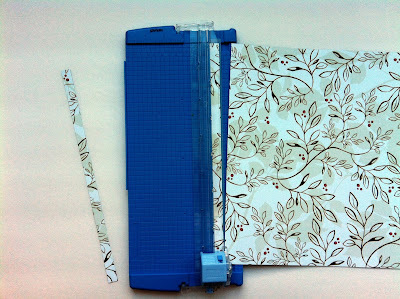 You create the base of this layout with 1 piece of 12 x 12 double sided paper, 2 pieces of cardstock and only 3 cuts with your 12 inch trimmer! 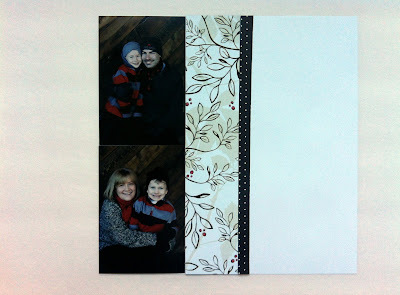 Add your photos, title and any type of embellishments you like, and you'll have a great layout in minimal time. 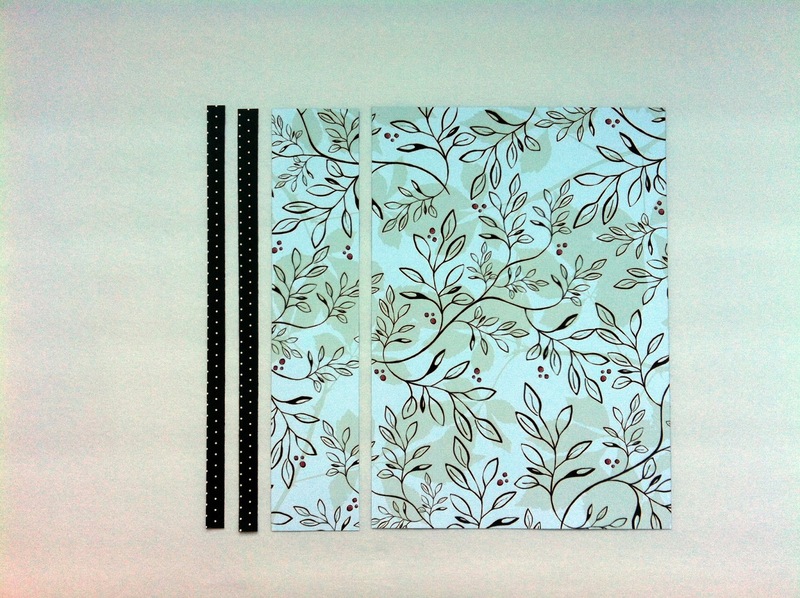 Here's a look at how my sample layout came together. 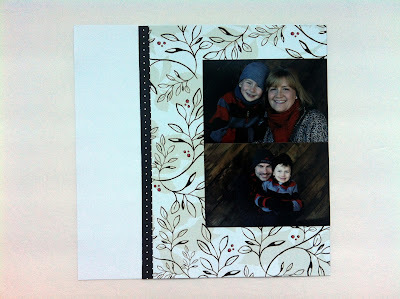 The double sided paper and embellishments I chose to work with my photos came from the lovely Enchanted Power Palette. 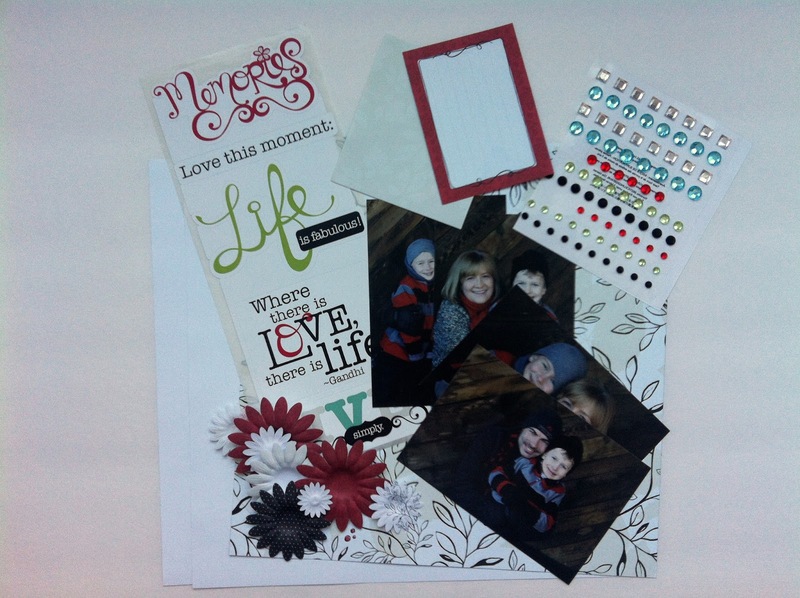 I love the colors, textures and look of this collection, and it's great for scrapbooking so many different occasions and types of photos. 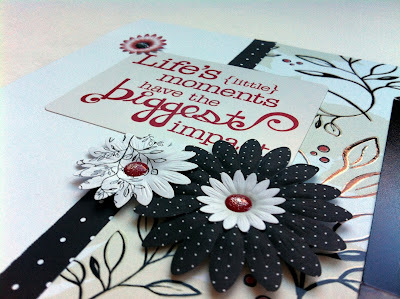 I used white cardstock as my base. 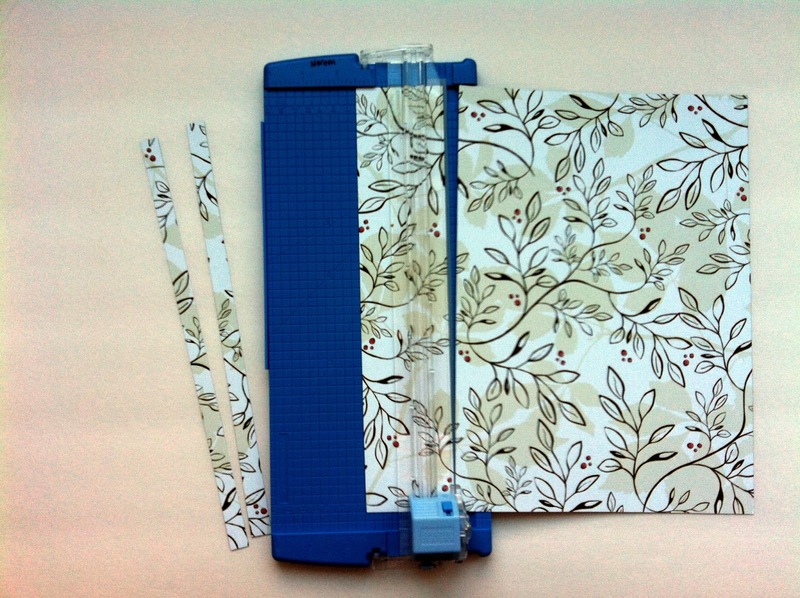 Here's the diagram to trim your single piece of patterned paper...only 3 cuts will give you the 4 pieces of paper you'll need. First trim the two .5 x 12 inch strips, then trim the remaining piece of paper at 2.5 inches to be left with an 8.5 x 12 piece at the end. 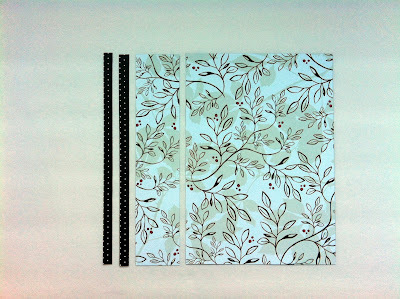 Now decide which side of the patterned paper will be the dominant side and which will be the accent side. I flipped the two small pieces to the dotted black and white side to provide contrast. 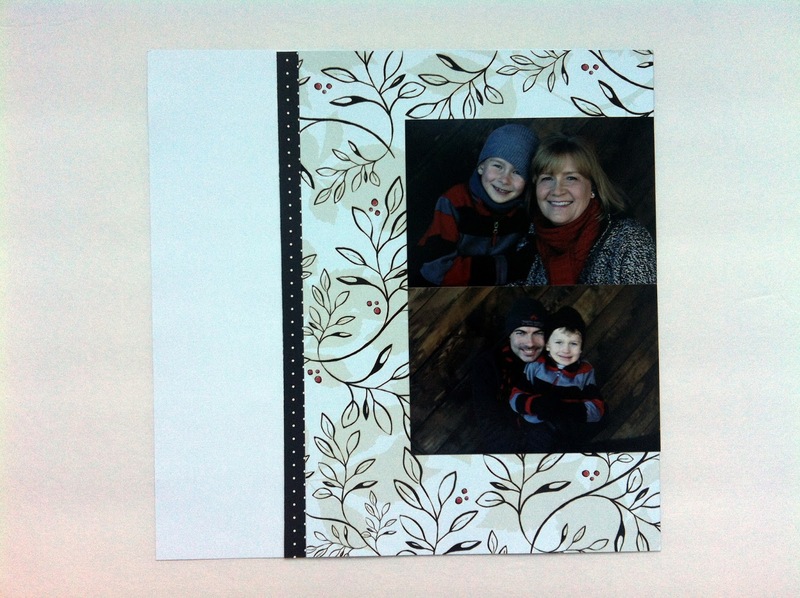 Now take your photos (2 horizontal and 2 vertical) and cardstock and assemble the layout. Place the 8.5 x 12 piece, dominant pattern up, along the right edge of one piece of cardstock and adhere. 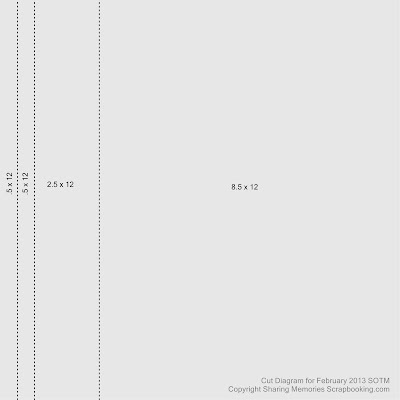 Place one of the two .5 x 12 inch strips, accent side up, along the left edge of the 8.5 piece and adhere. 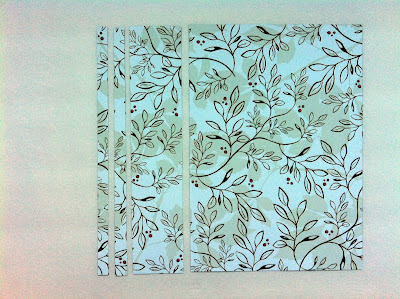 Place your two 4 x 6 landscape photos on top of the patterned paper, again lining up along the right edge and adhere. Set this page aside. 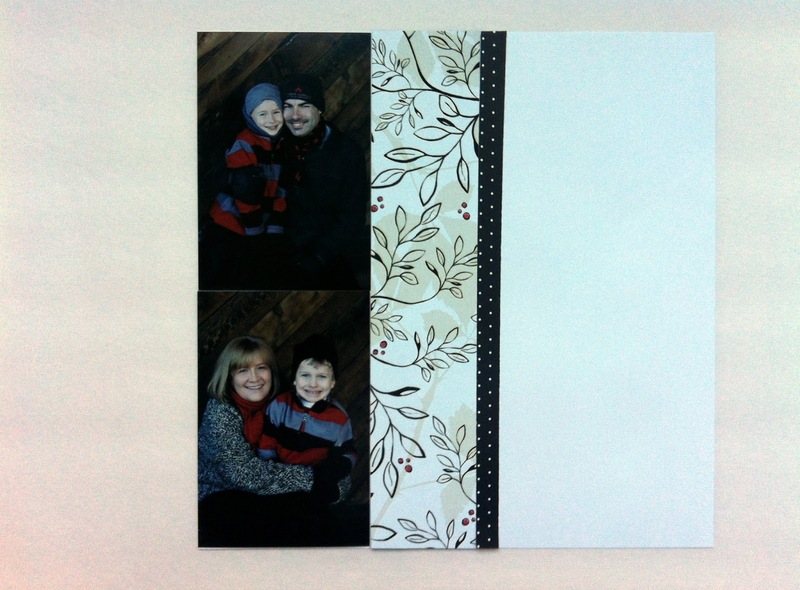 Next line up your two vertical 4 x 6 photos along the left hand edge of the second piece of cardstock and adhere. Place the 2.5 x 12 piece of patterned paper, dominant pattern up, right next to the edge of the photos and adhere. 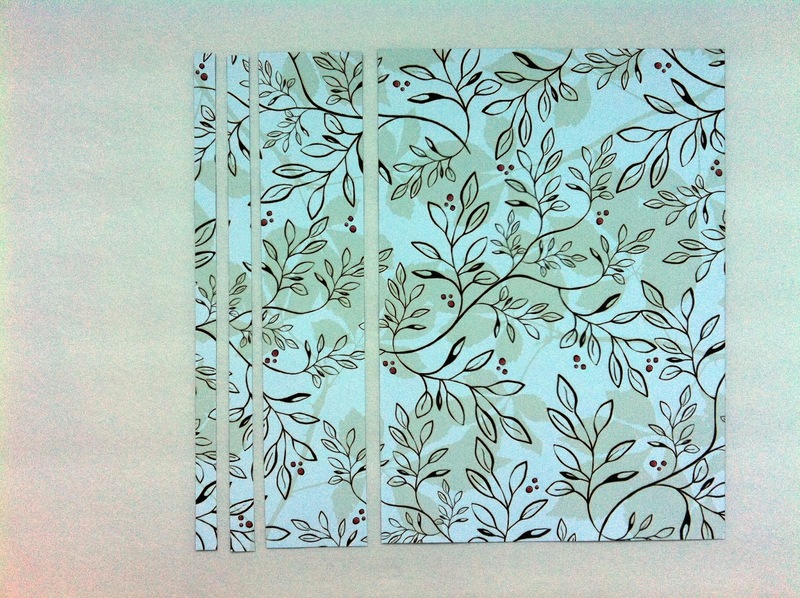 Finally, place the last piece of .5 x 12 paper, accent side up, butted right up along side the previous piece and adhere. The base of your layout is done and now you can embellish. Since I was using one of CM's all inclusive Power Palettes, I had the coordinating photo mats, embellishments and stickers right there. 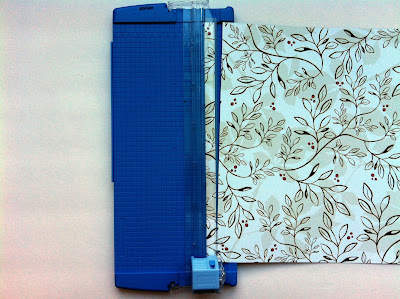 I trimmed up one of the cream damask photo mats into strips for my journaling and overlapped them onto the patterned paper. I chose to use one of the Enchanted stickers for my title, then added some of the gorgeous paper flowers topped with the lovely epoxy gems for a little bling! 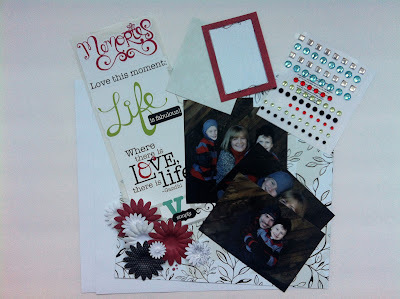 About 15 minutes and I was done (in fact, I dropped my son off at his 40 minute karate lesson, came back home, cut the paper, assembled the layout, added embellishments and journaling AND took the pictures for this post before I had to leave to pick him up again! 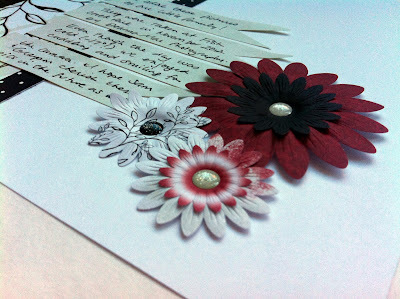 I love it when I can fit scrapbookng projects into my day!) 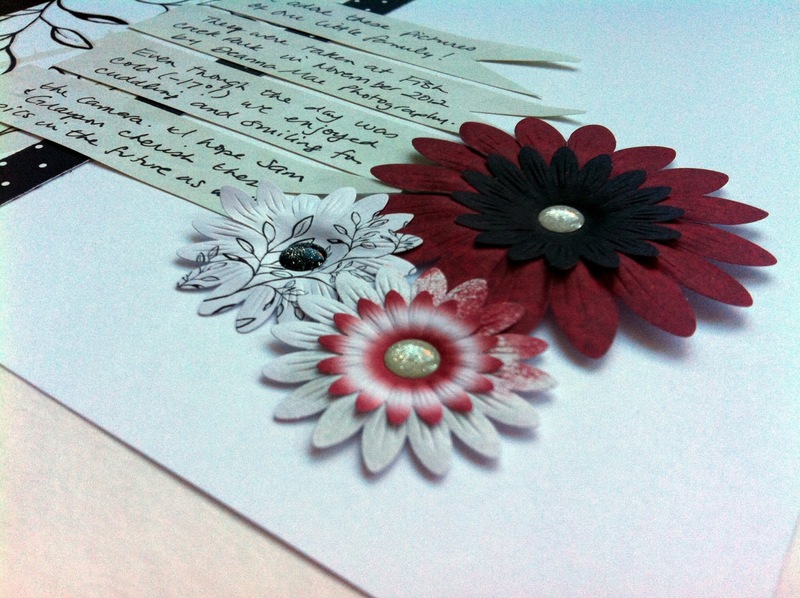 Here's the finished layout and a couple of detail shots of the dimensional paper flowers and bling. I would love to see what you come up with and hear how long it took you to complete your layout! Be sure to link up or email me your layout. 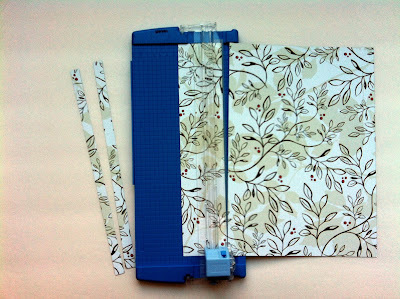 You have until February 28th to link or email me your layout, and the prize this month will be a mini-kit of papers and embellishments from the Enchanted collection.